Graduate assistants fill important roles in the instructional and artistic activities of the Music Department. Only full-time students in residence, admitted on regular status and in good academic standing may be considered for graduate assistantships. Students admitted on provisional status, non-degree students, and Performer’s Certificate students are not eligible for assistantships, although Performer’s Certificate students may qualify for a scholarship. Assistantships include a full tuition waiver (in-state and out-of-state tuition), a medical and dental benefits package at very low cost, and a stipend paid in bi-weekly installments over the course of the nine-month academic year. Generally, all assistantships in the Music Department are “half” assistantships requiring 10 hours per week of service to the department. Stipends for the 2009-10 academic year are approximately $9,500 for beginning master’s students and $10,000 for beginning doctoral students. Fees as described in the Graduate Catalog (including the Applied Music Fee, where applicable) are not waived for graduate assistants, and living expenses (housing, etc.) remain a personal responsibility. 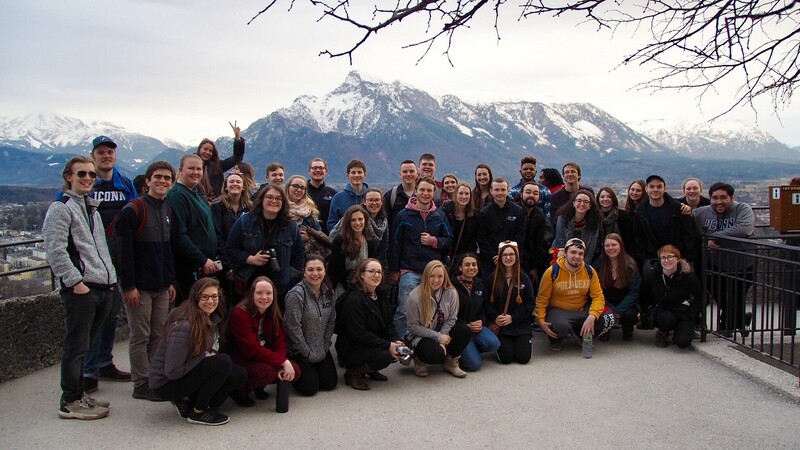 Graduate assistantships funded through the Music Department are typically renewed for a second year for master’s students, and for two additional years for doctoral students, provided the students remain in good academic standing and perform their assigned duties satisfactorily. Students who do not perform responsibly as TAs will not have their assistantships renewed and, in some cases, may have their stipend withheld or have the assistantship (including the tuition waiver) revoked. Each year the Music Department receives a modest allocation of funds that can be used to help support students seeking doctoral degrees. Ph.D. and D.M.A. students may hold an assistantship and a fellowship simultaneously. Master’s students, part-time students, and Performer’s Certificate students are not eligible for fellowships. Unlike assistantships, fellowships are reallocated each year, based on superior performance, potential for continued success, timely progress toward completion of the degree, and availability of funds. Receipt of a fellowship for one academic year does not, however, make a student ineligible for similar awards in subsequent years. 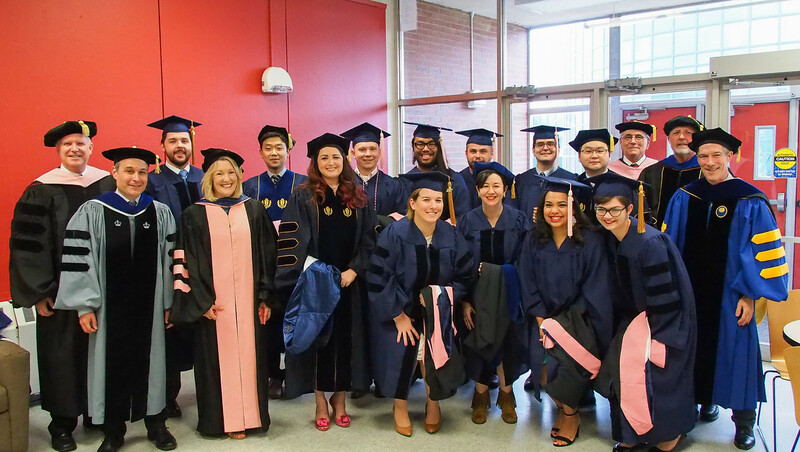 A small number of large fellowships ($9,000 per year, renewable for two additional years) are awarded by the Graduate School to doctoral applicants of outstanding accomplishment and potential for scholarly success. These awards, known as the Outstanding Scholars Program, are coupled with a graduate assistantship provided by the Department. Criteria for consideration include GRE General Test scores in the highest percentiles, a very high GPA in undergraduate and master’s-level work, a record of achievement in the area of concentration, and a recommendation from the Director of Graduate Studies. Students in master’s degree programs who come from outside Connecticut and have a strong academic record may be eligible for one of a limited number of out-of-state tuition waivers awarded by the Graduate School based on the recommendation of the Director of Graduate Studies. These awards waive only that portion of tuition that exceeds the charges for in-state students. Doctoral students, international students, Performer’s Certificate students, and part-time or non-degree students are not eligible. Scholarships are available through the Music Department for students of exceptional talent and academic promise. The vast majority of scholarship funds are used for undergraduate students, but graduate students, and especially Performer’s Certificate students, may also receive scholarships in special cases. Most scholarship awards cover a portion of tuition, and the student is responsible for the remainder of tuition and all other expenses. Each year the Music Department receives a small allocation from the Graduate School that can be awarded to doctoral students (those who have not yet submitted a dissertation proposal) for summer research and study. Students who wish to be considered for one of these awards should submit a letter of application to the Director of Graduate Studies by March 15 each year. The application should include a statement of plans for summer study (research, language study, course work, practicing in preparation for a major recital or competition, preparing for the General Exams, etc.). If you received a summer fellowship for the previous summer, also include a report of your activities and accomplishments during that period. General eligibility requirements established by the Graduate School state that these fellowships “are intended to accelerate progress of recipients toward completion of doctoral requirements.” In the Music Department, most awards are well under $1,000. Criteria considered in departmental selection of award recipients include GPA, the number of credits completed during the current year, the appropriateness of the proposed project and, where applicable, the effective use of prior fellowship awards in making progress toward the degree. Preference is given to students in residence who are employed less than full time outside the university. D.M.A. students who wish to be considered must have an updated D.M.A. checklist on file in the Music Office. A number of additional awards are available directly from the Graduate School, mostly for continuing students. These include small fellowships for students who meet specific criteria, tuition waivers for international students who have already completed at least one year of full-time study, and dissertation fellowships for doctoral students who have passed the General Examinations and have an approved dissertation proposal on file. Dissertation fellowships are limited in number and are awarded competitively, based on the recommendation of the Director of Graduate Studies and the Graduate Studies Committee. A variety of on-campus and off-campus music-related opportunities are available to graduate students. 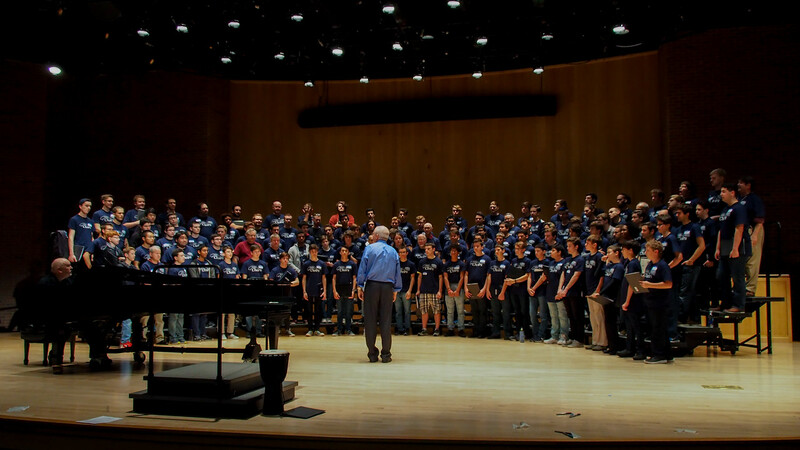 Part-time positions are often available in the Music and Dramatic Arts Library, or in performance facilities such as von der Mehden Recital Hall and Jorgensen Center. The Community School of the Arts often employs graduate music students as instructors for children and adults in the Storrs-Mansfield area. 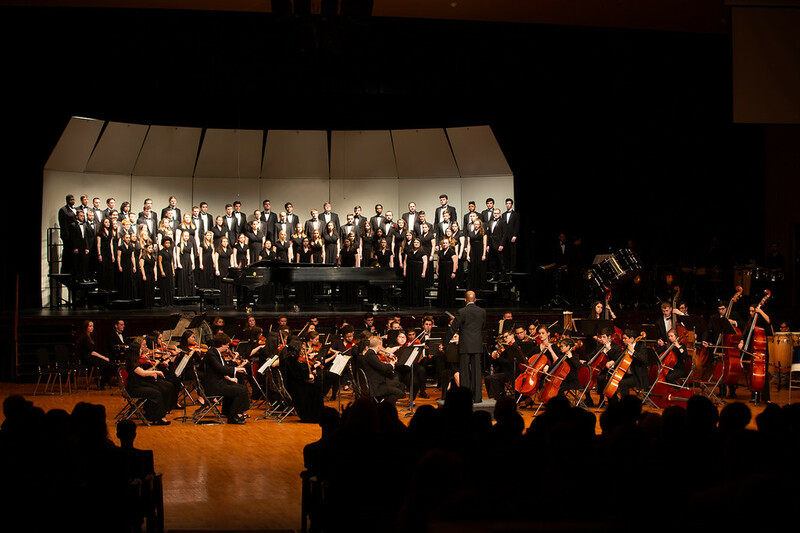 Off-campus possibilities include performing in some of the region’s many orchestras as regular members or for special events, applied or classroom teaching at schools and smaller colleges in the area, and positions as organist, choir director, or paid soloist in churches.